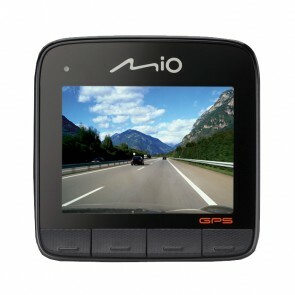 By incorporating GPS, otherwise known as a Global Positioning System, into a car camera it enables the unit to measure your precise location and speed of travel. This information, when combined with the video captured, can paint a more complete picture of the events leading up to any incident. GPS uses satellites to pinpoint your position and as such can be effected by your environment and the positioning of your camera.